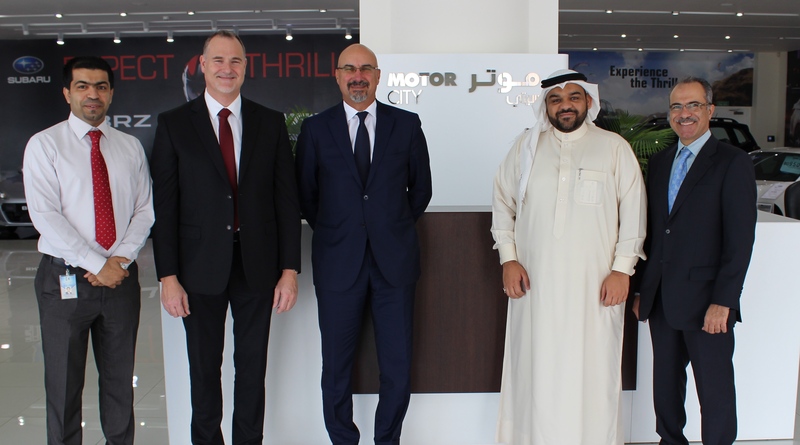 Bahrain, May 2015 - Motorcity, the sole distributor of many world class passenger vehicles brands in the Kingdom of Bahrain, announced a special Trade-in fair from 1st May until 31st May 2015. 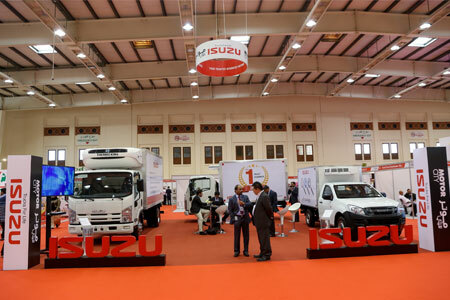 Bahrain, May 2015 - Motorcity Holding BSC, the sole distributor for a wide range of world renowned commercial brands, Isuzu, Hino, CMC, Daewoo and Hyundai Heavy Industries in the Kingdom of Bahrain, participated in the 7th Annual Food and Hospitality Expo 2015 which was held recently at the Bahrain International Exhibition and Convention Centre from 28th until 30th of April 2015. Bahrain, January 2015 - Motorcity Holding organized the Annual Employee Appreciation Event for their entire staff at Al Bandar Hotel and Resorts on Wednesday, January 28th, 2015. The event was attended by more than 200 employees including the company’s top management. 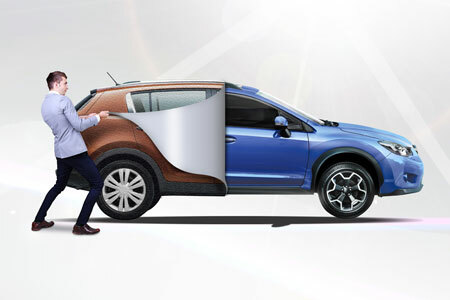 Bahrain, March 2015 – Motorcity, the sole distributor of Volvo cars in the Kingdom of Bahrain, held a briefing session for the qualifiers of the Shanghai Volvo World Golf Challenge Final. The Bahrain chapter of this tournament took place last year at the prestigious Royal Golf Club in Riffa Views. 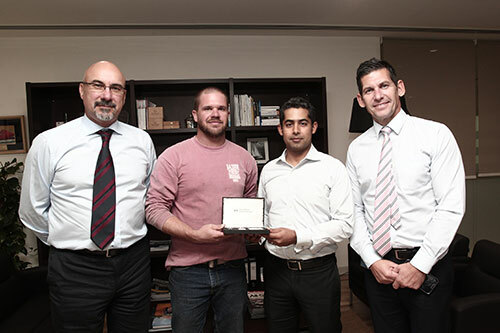 Bahrain, March 2015 – Motorcity, the sole distributor of international automotive brands such as Volvo, Citroen and Subaru in the Kingdom of Bahrain, has signed an agreement with the National Institute for Industrial Training (NIIT).